Augie Meyers considers “Mover” to be, not Cajun in origin, but polka music with a rock ‘n’ roll beat. That makes sense given the Czech, German, and Polish influence on Texas music. “Mover” also has the obvious vocal homage to Ray Charles‘ “What I’d Say.” But really, these reference points overcomplicate a simple connection. On November 23, 1964, The Beatles released the “I Feel Fine” single b/w “She’s A Woman,” and both songs later appeared on Side Two of Beatles ’65, released in the US a few weeks later (December 15). 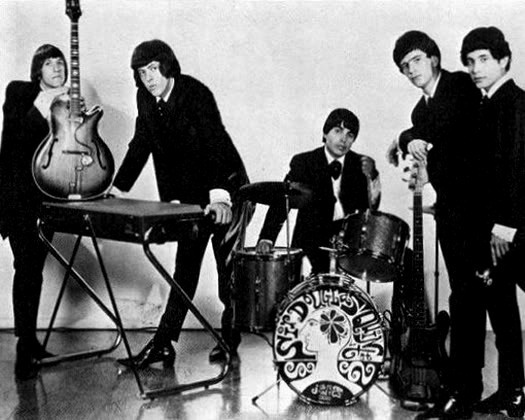 “She’s About A Mover” was recorded in January 1965. So, at some point between Thanksgiving and Christmas 1964, Meaux heard “She’s A Woman” and he and Doug turned that formula into Crazy Cajun magic. We take it for granted now that Paul McCartney is one of the most inventive bassists ever, but “Woman” was the first Beatles song to feature the funky, angular basslines that later became the McCartney calling card. The road to “Rain,” “Something,” and Sgt. Peppers begins here. I like this video because you get the Lennon/McCartney chemistry, Lennon/Harrison slashing guitars, and George gets off a sweet, James Burton-esque guitar solo from 1:57-2:12. Meanwhile, Ringo locks down the beat with his usual understated awesomeness. 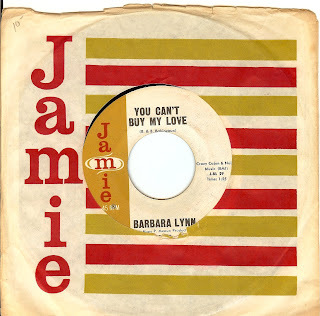 Barbara Lynn was Doug Sahm before Doug Sahm. OK, she was a black woman who played guitar left-handed, so there’s that difference. But, like Doug she was a Huey Meaux protege. In 1962, her recording of “You’ll Lose A Good Thing” was a crossover pop smash for Philly’s Jamie Records, her first release on the label. Its success allowed Meaux to move his base of operations from Beaumont to Houston. “You Can’t Buy My Love” was her final Jamie release, and though it brilliantly nods to both SDQ and The Beatles, it went nowhere. In fact, Lynn was recording for Meaux’s Tribe label at the time of “Love’s” release, so is it possible the Quintet is her backing band? It’s possible, though I’ve never seen that confirmed. As for the relationship between Meaux and Lynn, this is explored in brilliant detail at The “B” side, Red Kelly’s badasssss jam. How can you hear this song and not think of Reservoir Dogs? (Watch opening credit sequence). A brilliant use of obscure music. 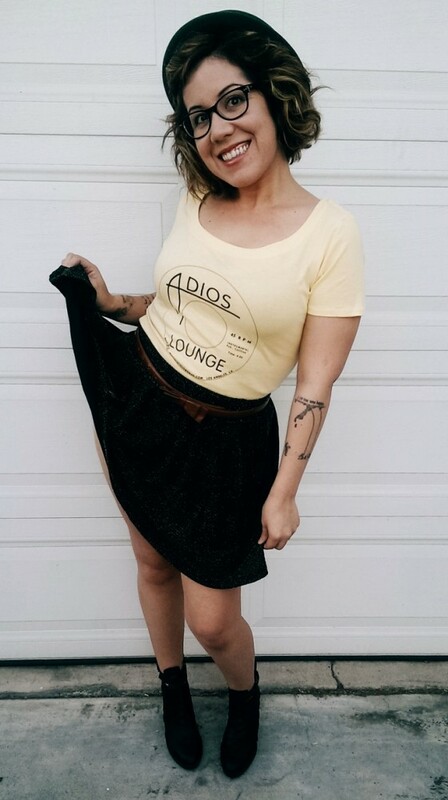 Removing the song from its Tarantino-an context, it’s easy to see it as part of the “She’s A Woman” / “She’s About A Mover” continuum. 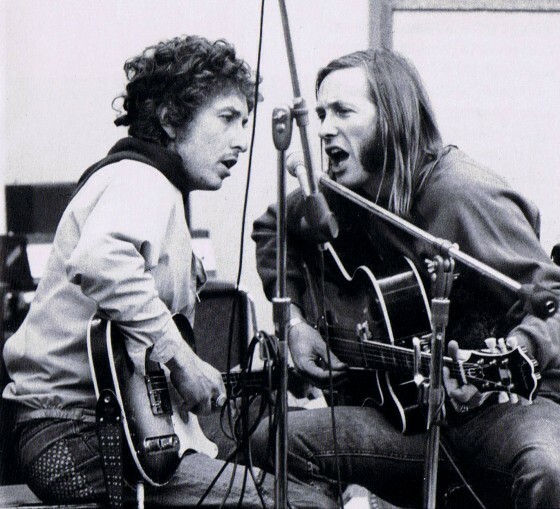 Tangentially speaking, the fact that “Little Green Bag” was released in ’69 is worth noting. Is 1969 the greatest year of music of all-time? Might be worth investigating in book form. 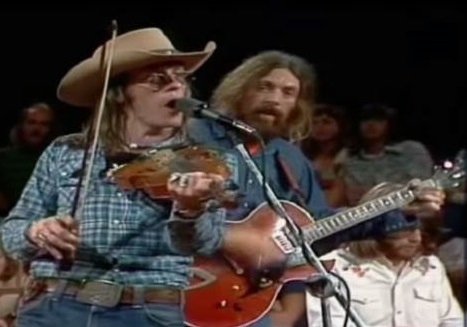 I’ve previously explored the connection between Doug Sahm and The Gourds in Paradise Waits For Me. 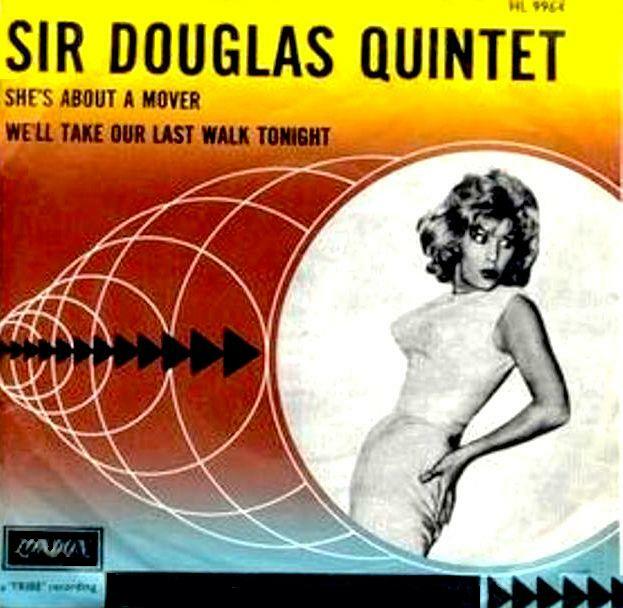 During the late ’90s, Sir Doug served as a mentor to his rootspedia proteges and “Shake The Chandelier” was the band’s way of honoring that relationship. The Gourds are unique in their ability to pay tribute to multiple Doug Sahms: The swamp pop cajuneer, the Tex-Mex Tesla, and that wonderful hybrid of Texas rock and country roll. 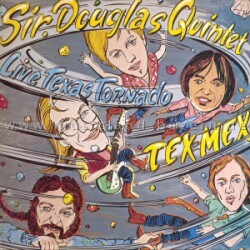 It’s worth noting that 1 band member actually played with Sir Doug prior to joining The Gourds. Max Johnston (far right) was in Uncle Tupelo in 1993 when they recorded “Give Back The Key To My Heart” with Sahm for the Anodyne album. Ironically, those May-June sessions took place at Cedar Creek Studios in Austin, about 3 miles south of Jovita’s Restaurant where the above photo was taken for a September 2000 Austin Chronicle cover story. Congrats on finding and posting one of the Gourds' least attractive promo photos! Sorry Val. I was gonna go with the loincloth photos, but felt it would send the wrong message. Steve – I think it's safe to say that the multiple Doug Sahms will be addressed in book form. I'll probably have something up on that in the next few weeks. Thanks for the wonderful post. Sir Doug was such a chameleon, taking on so many personnas. 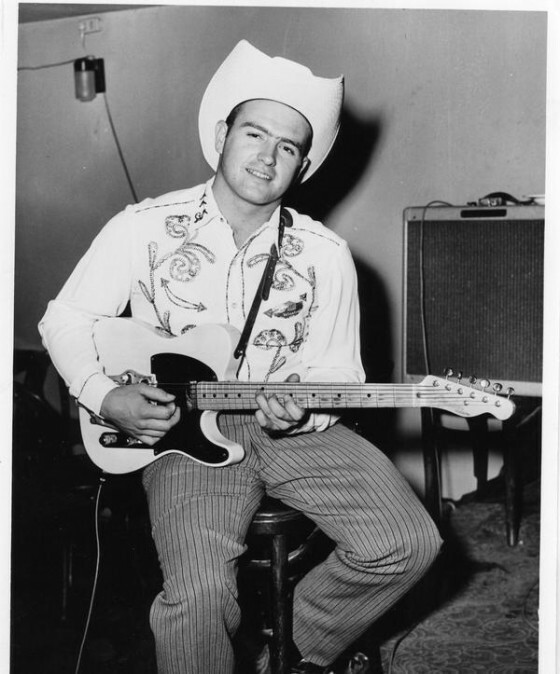 Few know he actually started his show biz life as a kid singing on the Louisiana Hayride as “Little Doug” and in his career he was at home playing anything from Tex/Mex/Czech polka to electric Texas Blues with country, psychedelic, rock and roll stops along the way. 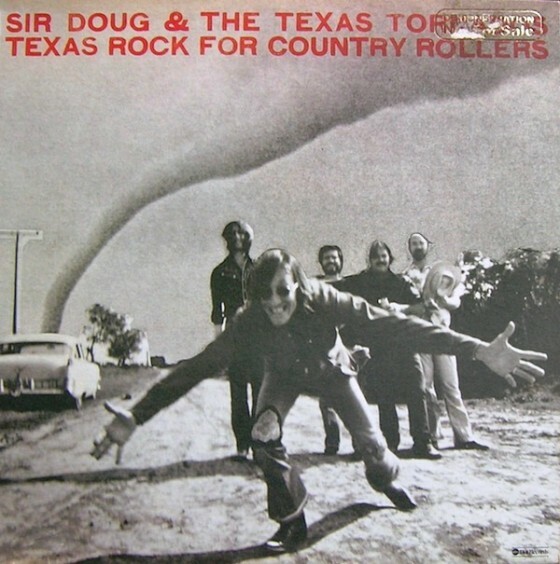 Texas really misses the musical icon that was Doug Sahm! dude, where did you get that version of chandelier? Yo MK, I think it's just the version from Heavy Ornamentals. Does it sound different?